When trying to install home automation systems one problem that continually arises is a solution to push physical buttons on existing appliances, machines and gadgets. A number of companies are currently working on solutions and one such device is called the Switch Bot. Switch Bot has been created by Wonder Tech Lab and is being marketed as the world’s smallest remote robot, which is capable of mechanically controlling all switches and buttons wherever you may be in the world. Thanks to its companion smart phone application. Watch the video below to learn more. We are constantly running from place to place, working to accomplish everything on our never-ending “to-do” list. If you’re a person who is always on the go, convenience can be the biggest lifesaver and an added luxury or reprieve from daily stress. 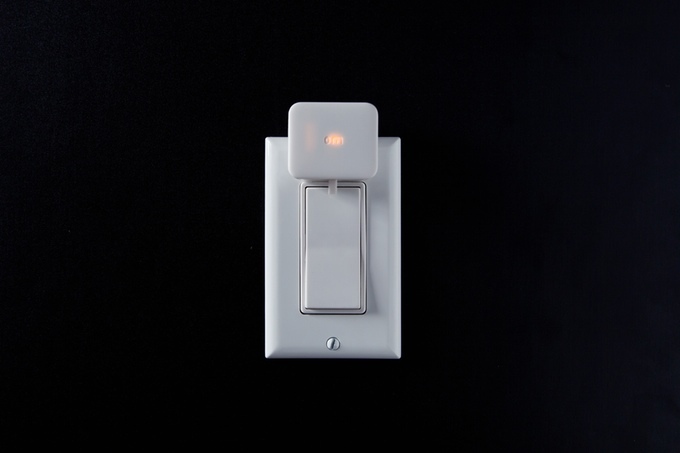 Switch Bot is a small, automated device (controlled via app on your Android or iPhone) that turns devices in your home and office on and off. Switch Bot will save you time. You’ll never have to worry about running home to turn the washing machine or dryer off, open the door for your children after school, or make your coffee in the morning. What’s better than having one less thing to do, being able to hit that snooze button on your alarm to get a few extra winks of sleep? 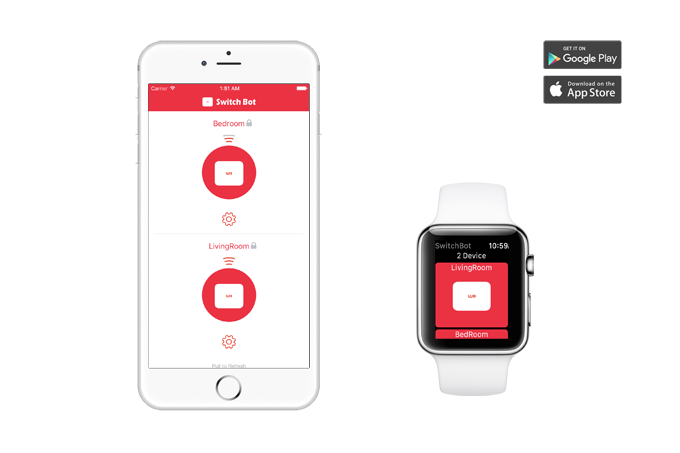 Control the devices and appliance switches in your home wirelessly from anywhere, anytime through the app on your smartphone or smartwatch. 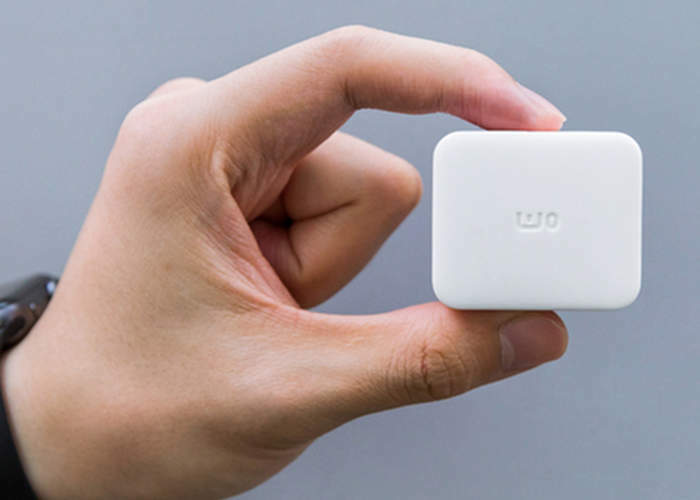 Switch Link is the Bluetooth access point which connects Switch Bots to the Internet via WiFi. Switch Link will connect your devices to the app without draining batteries. IFTTT allows users to create recipes which, in turn, create preferences for your home’s Switch Bots. For example: “If I walk into the hallway, then turn on the lights.” or “If my alarm clock rings, then brew coffee.” These recipes can be created in the Switch Bot app. Once made, Switch Bots will complete the task without any prompting. For more information on the new Switch Bot jump over to the Kickstarter website for details by following the link below.